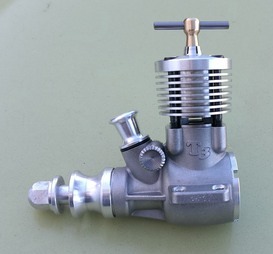 Is a vintage type engine but with more technical changes to obtain better performances. This machine was designed to use for vintage combat competition with 8x6 propeller. Moreover it can be used in Aerobatic moving a 10x6 propeller. 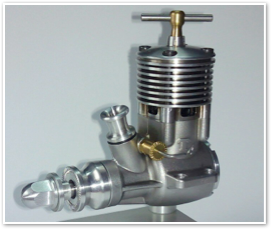 Is a vintage type engine but with more technical changes to obtain better performances. This machine was designed to use for oliver combat competition and Vintage A Team Racing. Moreover it can be used in Aerobatic moving a 9x6 propeller. 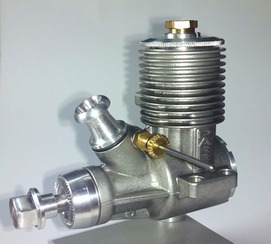 It can be used for competition in combat or racing and by experienced sportsman with knowledge in diesel motors. Also are available in Free flight and R/C versions. It is a reduced version of eldest brother 2.5 but with more technical advances to obtain a hight quality diesel engine. This is a new compact multi wrench suitable for all Parra engines and other F2D Combat engines. Side D: fits to propeller nuts of Parra 2.5, Wasp 1.5, T3, T4 engines, MS-F2D and Fora F2D. 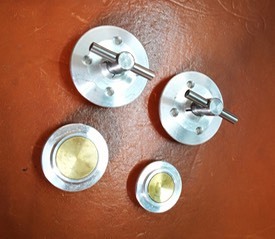 Also fits to Nelson Glow plug and Italian Nelson type plugs. LIMITED units of Parra 2.5 cc DISPLAY engine. Ideal for your office, educational, or just to watch it and enjoy...!! engine comes with a consistent aluminium pedestal and you can rotate the plastic wheel and see all inside movement. After run for Parra Engines keep your engine protected against corrosion, remain soft carbon deposit and help counteracts the castor oil and aditives action. Put some drops into ventury, exhaust, front bearing and get the engine ready for flight for the next session. It is a very useful tool, easy to use. 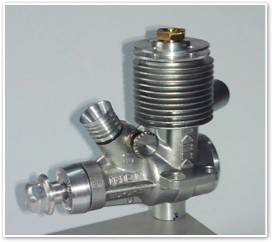 This tool is necesary to obtain a correct seal band in order to get maximum performances for your engine. 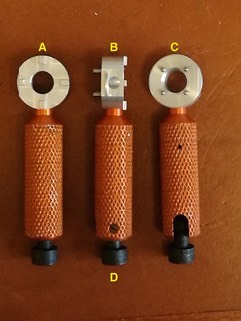 This tool is available in two sizes diameter piston. Is possible regulate diameter of tool. 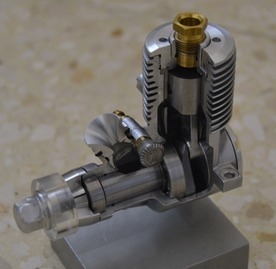 Tool forParra T3 engine (14 mm piston dia.) also you can use for Oliver, rothwell or CS engines. 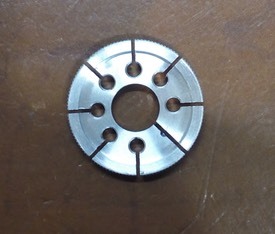 Tool for Parra T4 engine (16 mm piston dia.) also you can use it for Oliver or Rothwell 19 engines. Set comes with a small bottle with lapping paste for Pig-iron. 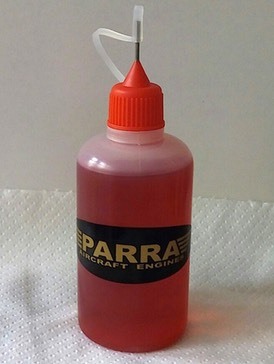 Can be used as diesel conversion of any glow engine.